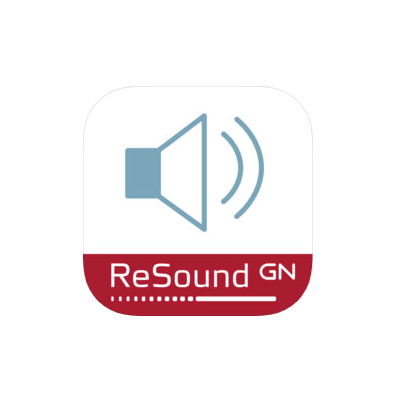 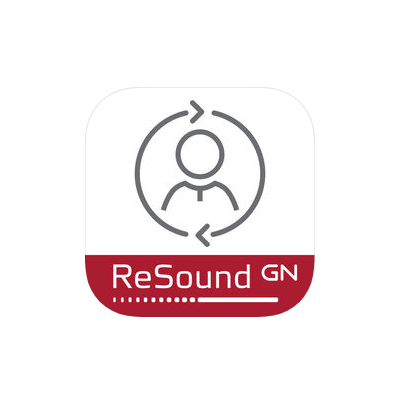 Released by ReSound on August 31, 2017 the ReSound Enzo 3D 7 falls under ReSound`s advanced technology level within the Enzo 3D family. 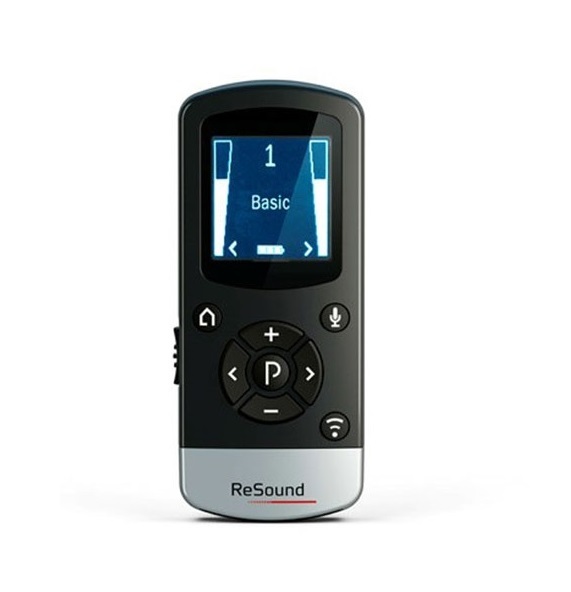 The ReSound Enzo 3D 7 hearing aid has 14 channels and 4 customizable programs, and that gives it the flexibility to digitally process sound in a way that sounds natural, and can also be adapted to the particular listening environment of the wearer. 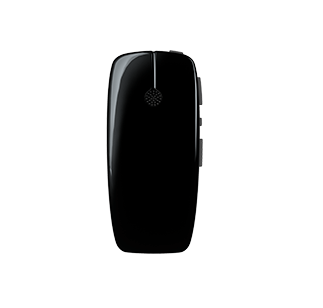 The Enzo 3D 7 is powered by a size 13 battery which will need to be changed every 7-10 days, or a size 675 battery which will need to be changed every few weeks. 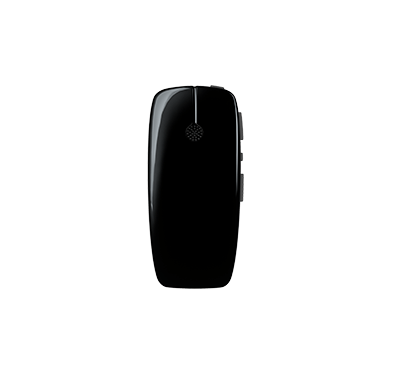 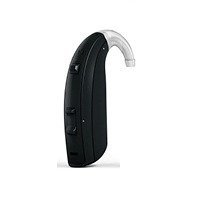 With a maximum potential gain of 83 SPL, the Enzo 3D 7 is suitable for individuals with profound hearing loss. 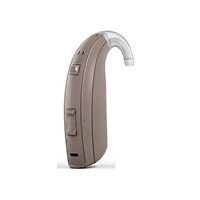 With it`s sturdy traditional BTE style, the Enzo 3D 7 promises to be a reliable and easy to maintain hearing aid you can count on for years to come. 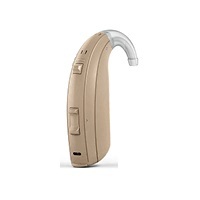 This hearing aid is available in 10 color choices as shown below. 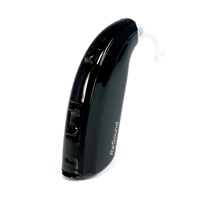 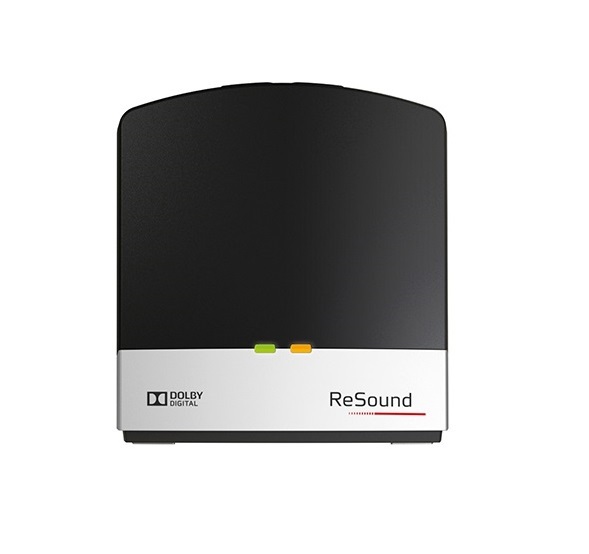 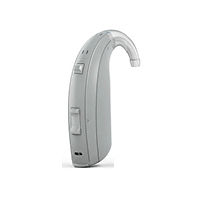 If you have questions about the Enzo 3D 7 that you don`t find answered on this page, or are looking for specs on this device, you might want to check out the downloadable documents (below), visit ReSound`s website, or feel free to give us a call at 800-731-6794. 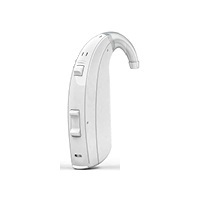 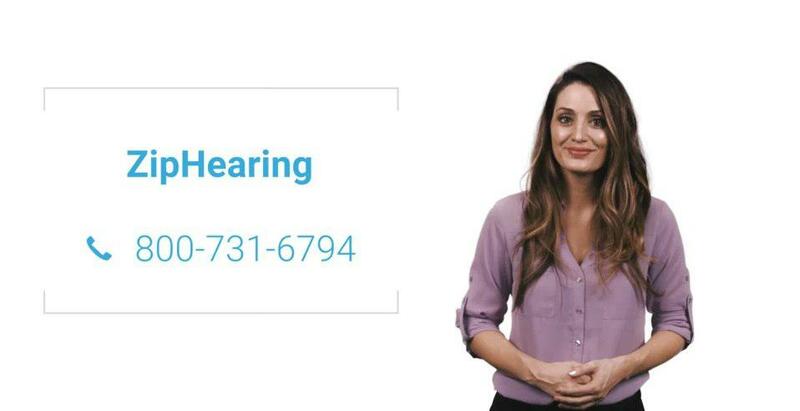 Get clear and crisp sound quality from the newest hearing aid for people with severe-to-profound hearing loss, the ReSound ENZO 3D, making everyday hearing easier. 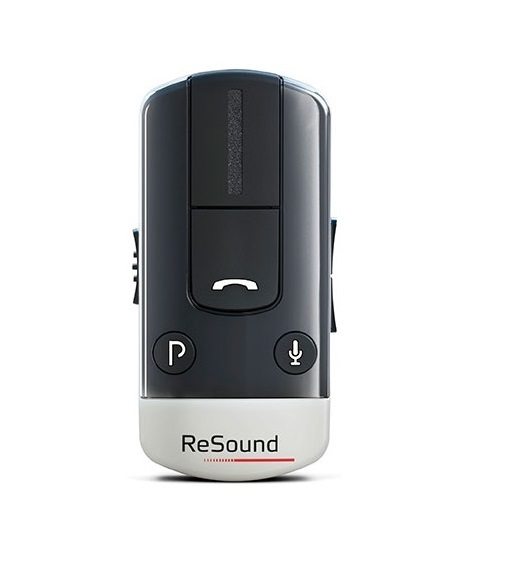 ReSound ENZO 3D makes it easy to talk on the telephone or use FaceTime. 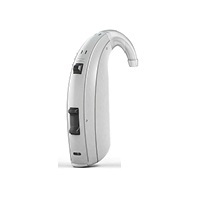 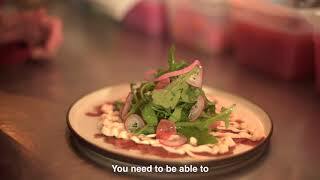 You can stream calls from your iPhone directly to your ReSound ENZO 3D smart hearing aid.